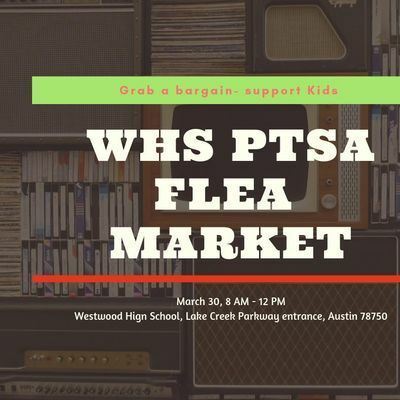 Westwood Flea Market Sale will have over 50 tables selling items from school clubs including Mens and Women’s Lacrosse and the ROTC, parents and local businessEs. 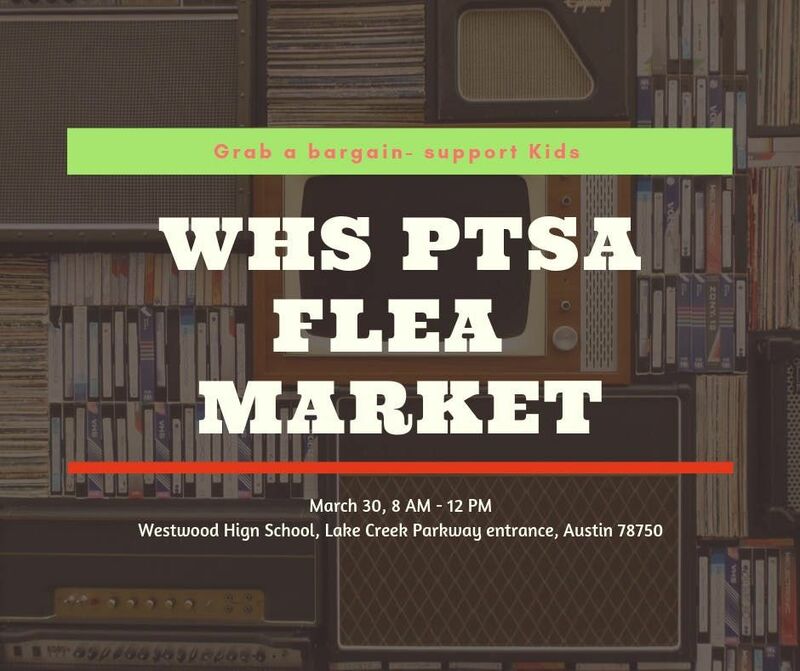 The PTSA will be selling refreshments. Money will raised to fund West Student Programs and clubs.